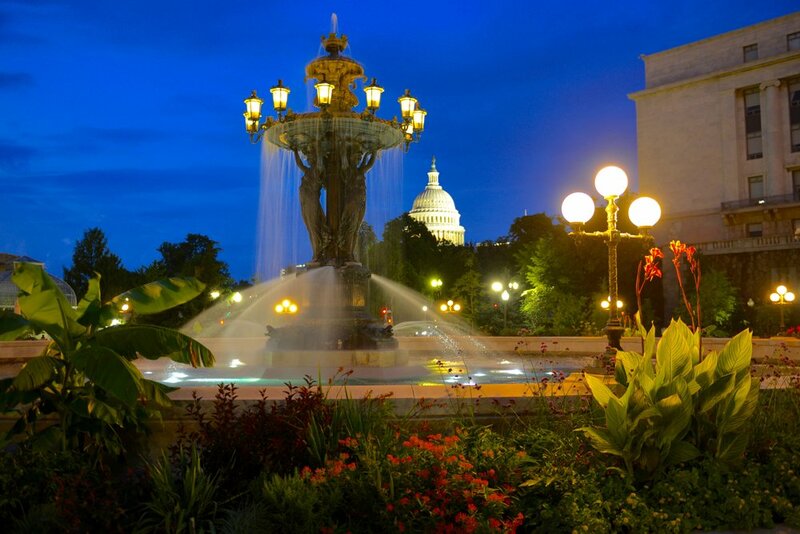 Bartholdi Park | Washington, D.C.
Part of the U.S. Botanic Garden, Bartholdi Park upgrades were designed to enhance accessibility, infrastructure, and sustainability, while demonstrating green infrastructure. Meliora provided green infrastructure engineering for new porous paver paths and plazas, a porous concrete entryway, two fountains retrofit to become bioretention areas, and a series of bioretention areas in the renovated landscape. The site serves as an educational resource, demonstrating stormwater techniques that can be applied in highly urban environments and meet new Federal Regulations.